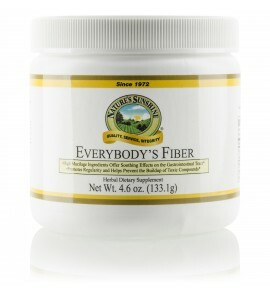 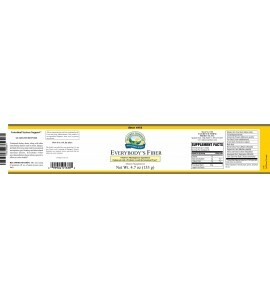 Everybody's Fiber promotes bowel regularity, waste removal and digestive health. 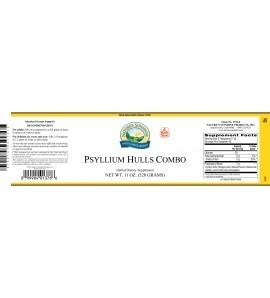 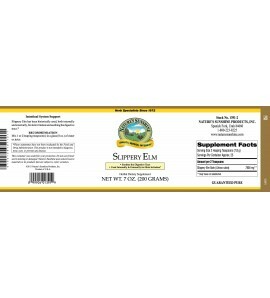 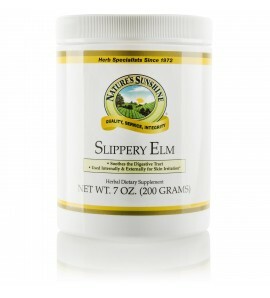 It features soothing ingredients like slippery elm bark and marshmallow root. 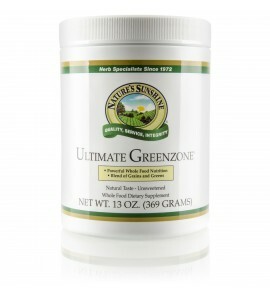 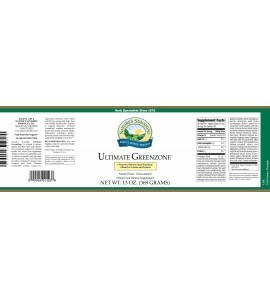 Ultimate GreenZone offers a nutritional boost to the diet. 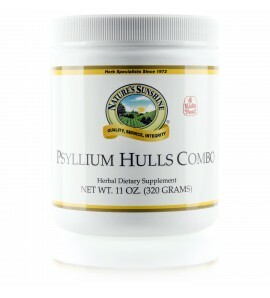 Chock full of grains, herbs, fruits and more, it enhances elimination, supports immunity and helps maintain a balanced pH level. 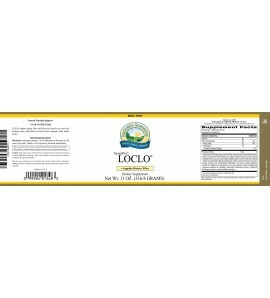 LOCLO helps remove toxins and excess fat from the body and stimulates normal bowel function. 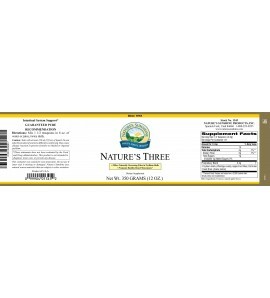 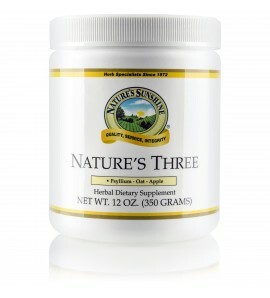 Maintain a healthy colon and support digestion with soluble and insoluble fiber found in Nature's Three. 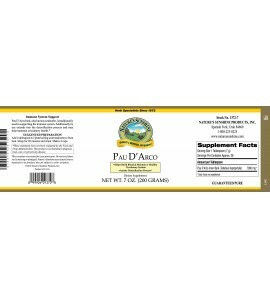 Pau d'arco trees do not develop fungus growth, despite their tropical surroundings. 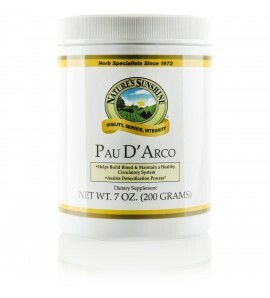 Pau d'arco tea helps strengthen your immune system.